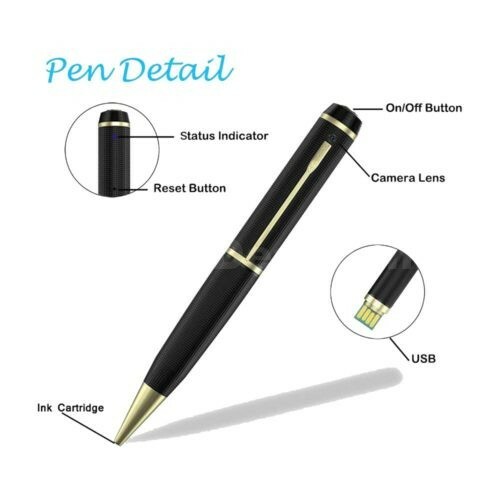 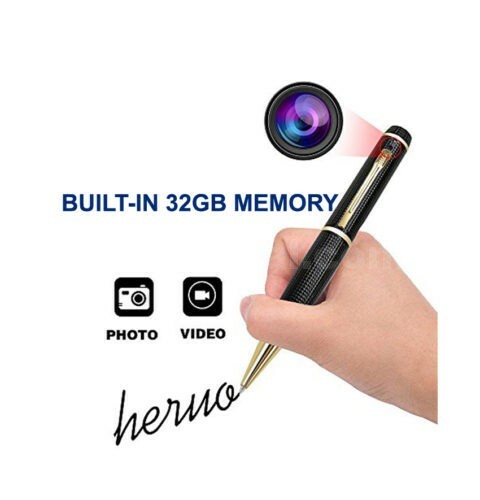 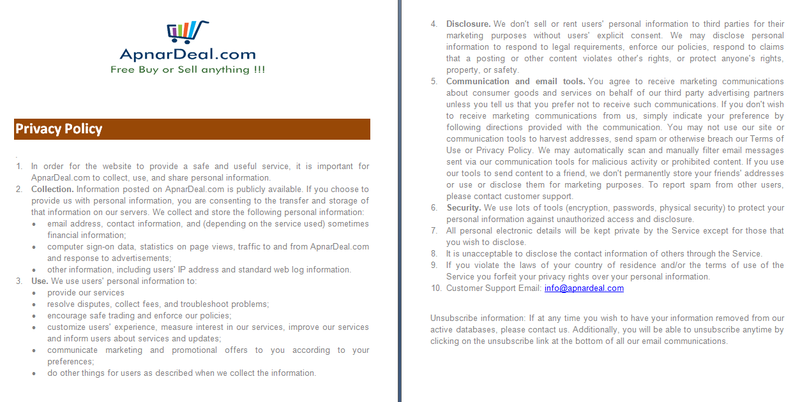 Pen Camera In-Built 32GB Memory with Voice & Video Recording Device. 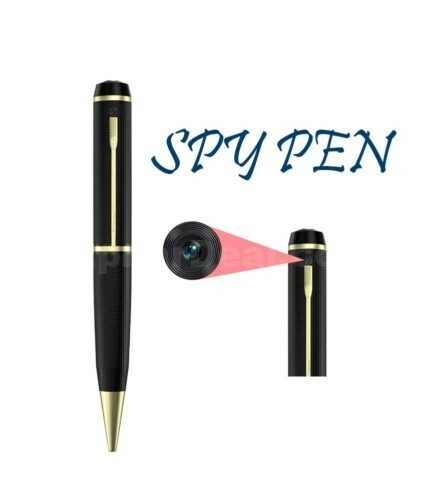 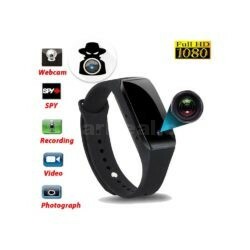 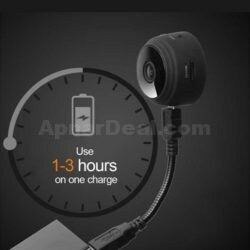 Mini Sound Recorder with Hidden Camera Pen for Security Spy DVR DV Camera. 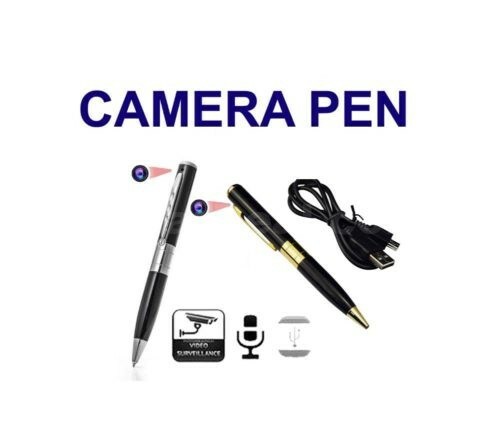 Pen Camera In-Built 32GB Memory (Black)-1699/-, Pen Camera 32GB SD-Card Supported (Black-Golden)-1099/-, Pen Camera 32GB SD-Card Supported (Black-Silver)-1799/-, Brand New Intec Box. 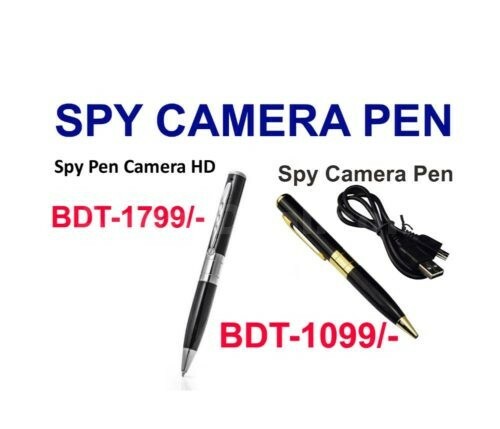 => ব্যাটারি প্রকার: উচ্চ-ক্ষমতা লিথিয়াম পলিমার এবং প্যাকেটে থাকছে ১ টি Spy Video Pen Camera & ১টি USB Cable.